The professionals at Turlock Plumbing, Heating and Air Conditioning can handle any plumbing or HVAC issue. 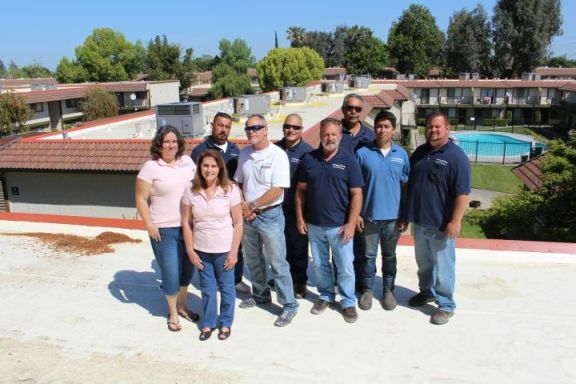 Serving the residents of Central California, we perform plumbing repairs, maintenance and installations, water line replacements, heating and air conditioning installations and repairs, routine inspections, and much more. Our professional team consists of highly skilled, licensed servicemen who are intent on completing any job to your satisfaction. We look forward to helping you with all your plumbing, heating, and air conditioning needs. Copyright 2011 Turlock Plumbing, Heating & Air Conditioning. All rights reserved.